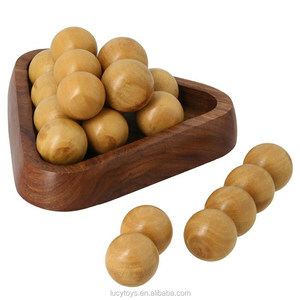 3, Pretend play toys: kitchen toys, dresser toy, furniture toys, wooden doll house, vegetable toys. If you do not get our emails, pls check your spam box or your email settings. If you have any questions or inquiries relating to our wooden toys or service then please do not hesitate to contact us. Online sales : accept Random sale / Mixed batch, please better contact our sales and remark the Item No. and QTY. MOQ : 300 pieces for each model, if you need mixed batch, please contact us for final confirmation. OEM : accept customized print your company name and logo on color box, also accept your design. 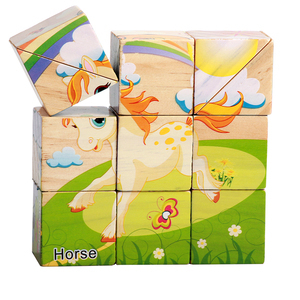 Yunhe Lvou Wooden Toys Co., Ltd. Sample which we have in stock, will be sent to you within 1 working day. Factory price, various products we can source for you. 5. Custom packaging service No matter the inner packing or the outer carton. Material SSL Making Sample Customized: The sample can make as your Logo requirements. Normal Producing time: About 15-25 days after received the deposit. why not choose us 9 High effcient service and strict on quality. -If it is possible, please also provide with pictures or design sketch for checking. Q6:Could you provide samples for test9 A: Yes, if the sample is our inventory, it will be free for customers, but customer should bear the freight charges. if we need to do the mock up sample as customers'request, it will be charged sample cost. 9 92. How can I get the discount9 The discount is up to your order quantity. Your rolling order can help you get a bigger discount. We hope there will be a bigger one after that. 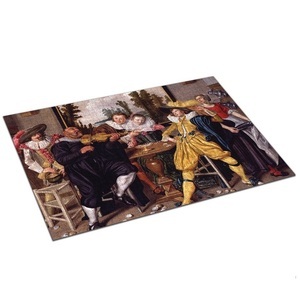 Alibaba.com offers 2,348 50 pcs puzzle products. About 23% of these are puzzle, 11% are wooden toys, and 1% are eraser. 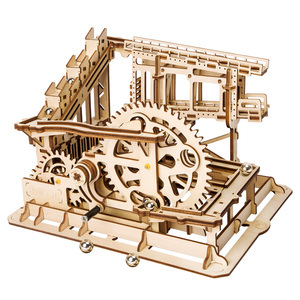 A wide variety of 50 pcs puzzle options are available to you, such as jigsaw puzzle, 3d. You can also choose from home decoration, art & collectible, and holiday decoration & gift. As well as from paper, plastic, and wood. 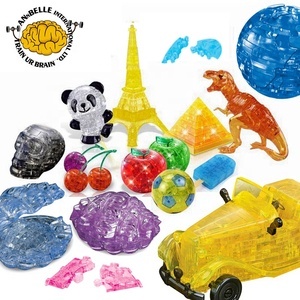 And whether 50 pcs puzzle is cartoon toy, diy toy, or educational toy. 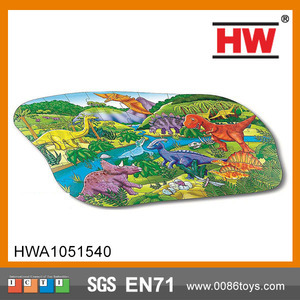 There are 2,281 50 pcs puzzle suppliers, mainly located in Asia. The top supplying countries are China (Mainland), India, and Taiwan, which supply 98%, 1%, and 1% of 50 pcs puzzle respectively. 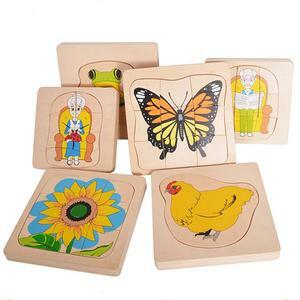 0 pcs puzzle products are most popular in North America, Western Europe, and South America. You can ensure product safety by selecting from certified suppliers, including 289 with Other, 236 with ISO9001, and 96 with ISO17025 certification.